 FM Approvals has been notified by Graco Inc of a potential safety concern involving FM Approved Xpc Auto Controllers. September 1, 2015 and April 20, 2017. FM Approval Status: FM Approved. Hazard Involved: The products identified have been confirmed to have an incorrect diode installed on the Pro Xpc Auto Controller board. Spray systems containing controller boards with these type diodes installed may produce arcs at the gun potentially resulting in ignition and possible fire. It is advised that if you do have one of these Pro Xpc Auto Controller models that fall within the identified date code series, it must be removed from service immediately until a replacement board kit is installed. Note: The spray system can still be used, however, the electrostatics will not be functional.